The Thoroughbred absolutely owned Saratoga. 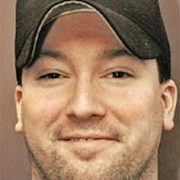 Here's what all Saratogians should know about the four-legged phenom. 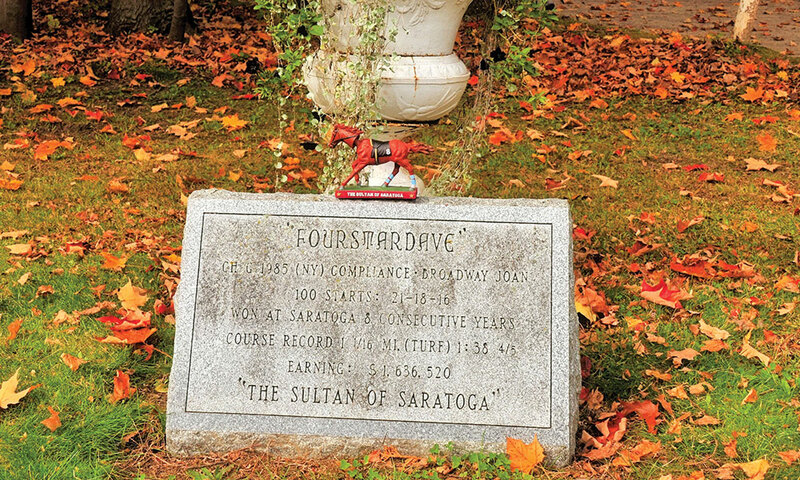 Dubbed The Sultan of Saratoga, New York-bred gelding Fourstardave earned his place in Saratoga Race Course lore by winning at least one race at the track for eight consecutive years (1987-1994). Bred and owned by Richard Bomze and trained by Leo O’Brien, Fourstardave won 21 of his 100 lifetime starts and finished in the top three 55 times, with earnings of $1,636,737. Upon his retirement, Fourstardave was honored at Siro’s restaurant, where he was presented with an edible key to the city and had a small nearby lane named in his honor (Fourstardave Way). 1. 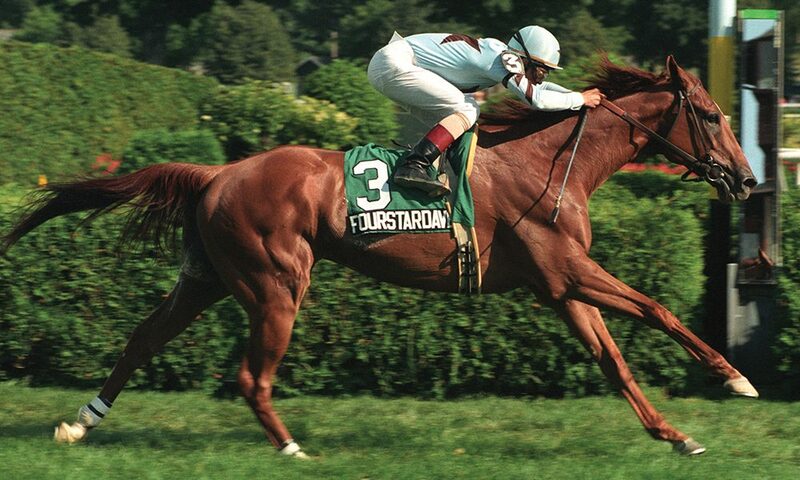 In the 1991 Daryl’s Joy Stakes at the Saratoga Race Course, Fourstardave set a track record for 1 1/16 miles on turf, covering the distance in 1:38.91. The record stood until 2015 (when it was beaten by Ironicus). The Daryl’s Joy was later renamed The Fourstardave. 2. Fourstardave raced at 13 different tracks in his career. He competed in New York, New Jersey, Florida, Pennsylvania, Maryland, New Hampshire, Minnesota and even Hong Kong. Twenty-one of his races took place at Saratoga. He won nine of those, including six stakes races. 3. In 1997, at the age of 12, Fourstardave competed in a steeplechase exhibition race at the Kentucky Horse Park to raise money for charity. He finished second.